Telecom operator Vodafone India has launched its 3G services on its own network in Shillong in Meghalaya. 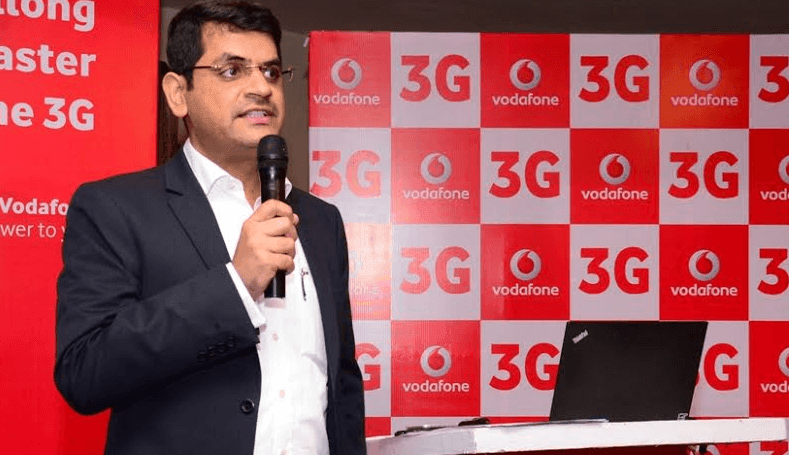 In order to provide high speed mobile internet services to its customers in the Meghalaya, Vodafone has so far deployed 68 new 3G towers and is in the process of adding more sites, a statement said. The company said that the launch will help over 2.8 lakh citizens of the city to experience Vodafone 3G services. 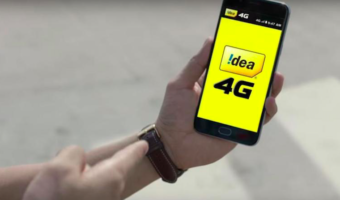 Earlier, Vodafone had been offering 3G services in Assam and North East circle via bilateral roaming agreements (ICR) with other operators. In March 2015 auctions, Vodafone India acquired 2100 Mhz (3G) spectrum for Assam and North East circle and has made significant investments to modernise its network. Vodafone has also rolled out its own 3G network in Jorhat, Guwahati, Tezpur, Dibrugarh, Nagaon, Digboi, Tinsukia and Bongaigoan in Assam; Itanagar, Bomdila, Tawang, Along, Basar,Bhalukpong, Dirang, Changlang, Palin and Seppa in Arunachal Pradesh; and Kohima and Dimapur in Nagaland. Today..I ported fro idea to vodafone and got local [email protected]/2sec for 90days. I was given 50mb 3g net also, but mistakenly i dialled 1925 to stop default data charge without net pack..but after that my 50mb data pack has gone!!!! This was not the case with idea, they simply stops data charge from main a/c! Then whats the use of 1925?? data balance “0” hoy na.. 1925 data service stop Kore ba start Kore….. You can complaint against fraudafone cheating business. Restart data services from 1925 and you should be back from where you left your data pack. Atleast that is what happened with my Vodafone Postpaid. On deactivation through 1925, your gprs service is suspended however the data pack remains active. What more do you expect from Fraudophone? ?